The best way to level up your gaming info. Katanas. Discarded children’s toys. The past. The present. And zombies…lots of zombies. 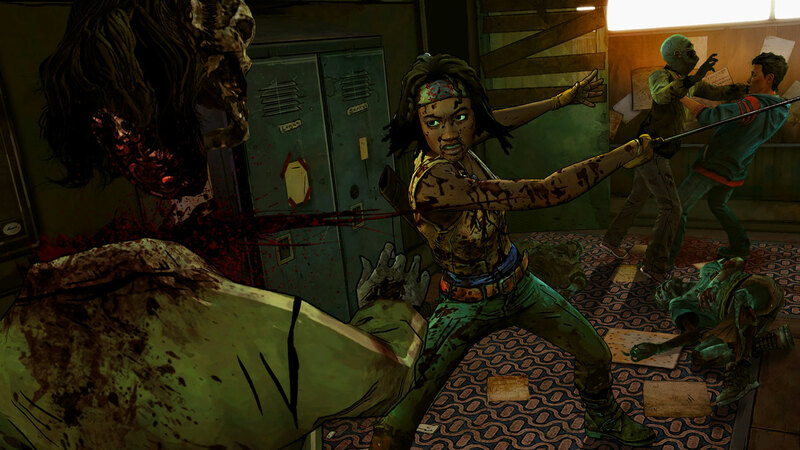 This can only mean one thing: Telltale’s The Walking Dead: Michonne is finally here. And it’s been a long wait. If we think back to 2013, when Dan Connors (Telltale CEO and co-founder) confirmed the three part mini-series for the game, it seems like it’s been forever. Certainly not the longest we’ve had to wait for a game installment; Diablo III had us waiting for 12 years! But still, since we spent these two years watching Michonne hack and slash her way through AMC’s TV series, the wait felt pretty long. Connors told fans that The Walking Dead games would attempt to bring in more characters from the TV series that fans truly loved, so it’s no surprise that Michonne now has her own game installment. For those of you that know Michonne from the graphic novel, this game arc follows exploits from issues #126-139, but for those of you that aren’t too familiar with Kirkman and Co’s work…well, it’s Michonne. That’s really all anyone needs to know in order to get amped for the release on 23/02/2016. 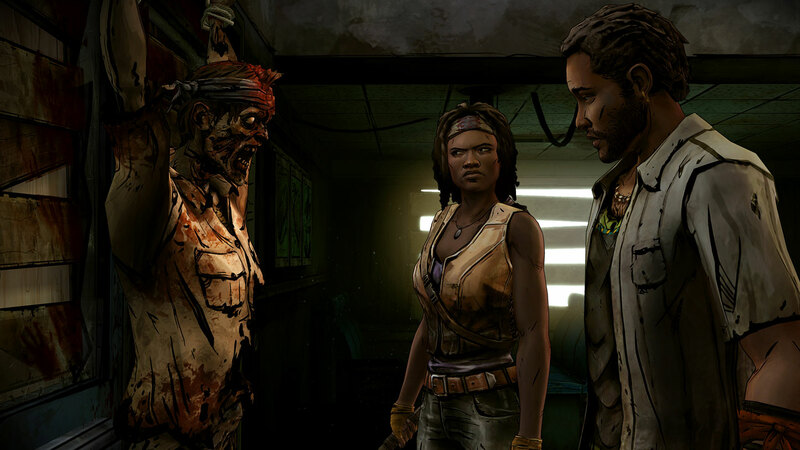 TWD: Michonne has hung onto key aspects from previous installments, including the trademark graphic novel style animation that immerses a player in the storyline and player choice situations, without the distraction of fancy graphics or scrambling for ammo collection. The emphasis on choice-based gameplay is crucial to all of TWD games, and these choices have far-reaching implications and often very, very real consequences. And now, you’re choosing for Michonne. Michonne may be one of our favourite katana-wielding zombie-slayers, but no one survives against Walkers for this long without carrying some personal demons. 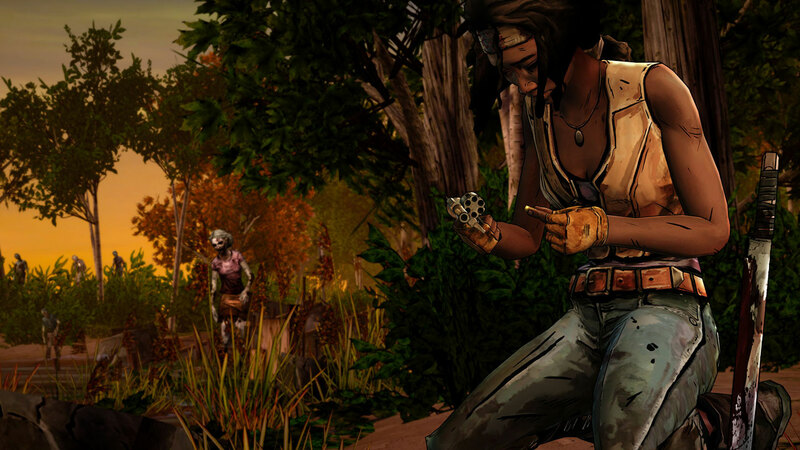 In Telltale’s game, players will get to explore Michonne’s history and catch a glimpse of her past – a past that she’s been quite secretive about. 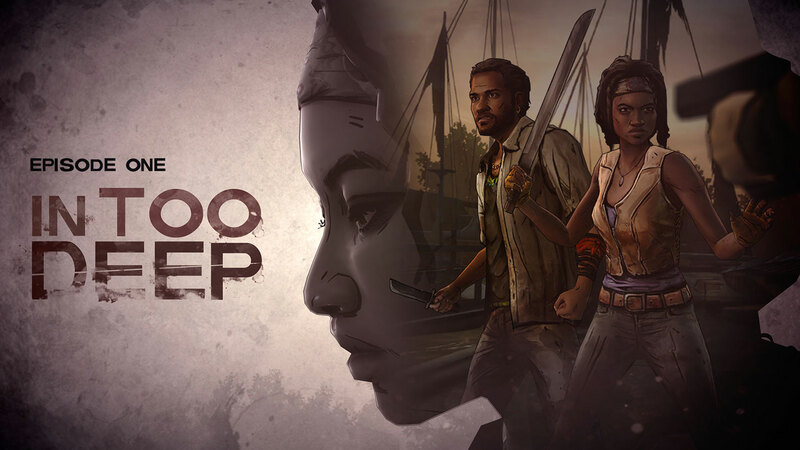 We’ve yet to see any of Michonne’s adventures aboard The Companion, but if the first six minutes are anything to go by, it won’t be easy getting aboard. “Some days…I envy the dead”, Michonne mutters, just before the trailer ends. In a game where choice is critical, and actions have consequences…well, let’s hope that she doesn’t waste that last bullet. Reblogged this on Verdine Daniels. Previous Previous post: Miss Universe Is A Gamer Girl Going To The Final Fantasy XV Event. Next Next post: Kojima/Del Toro Game still on the cards?